Over time with regular use, machines break down. 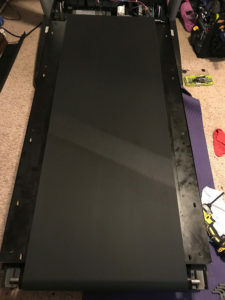 The more well-loved your exercise equipment is, the more likely it is to have a part break or warp. 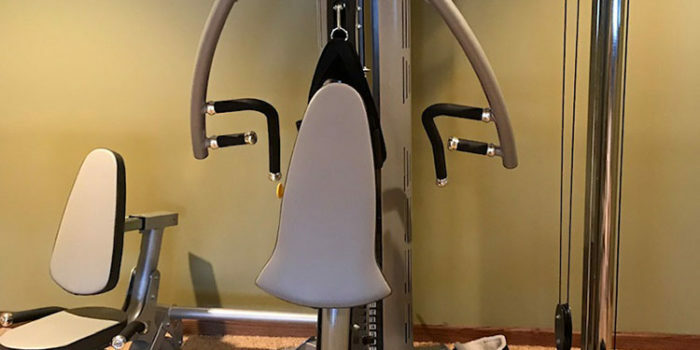 Our techs at Fitness Machine Technicians are ready to replace any part and fix any problem so you can continue to safely use your machine for years to come. 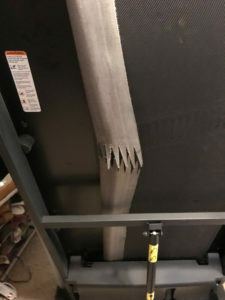 Our customer in Columbus, NE contacted us complaining about a ripped seam on her treadmill. When we arrived and took a look, the damage was obvious. The seam had failed entirely and was wrapped up on itself. Fortunately for our customer, her machine was still under warranty. 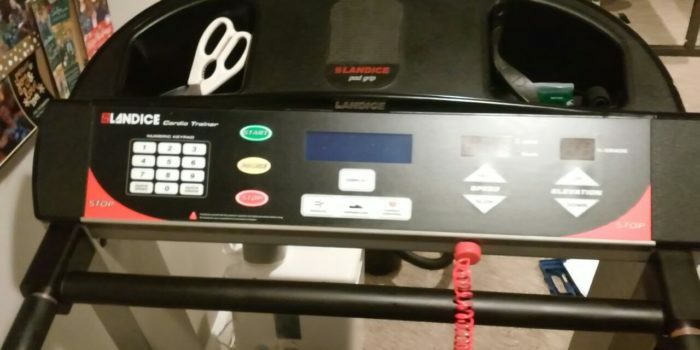 We were able to make the necessary repairs for her so her treadmill was back up and running in no time! Our experts are here to help. We service and repair a wide range of equipment including treadmills, ellipticals, exercise bikes and more. Get the repair process started by filling out our request a tech form online. 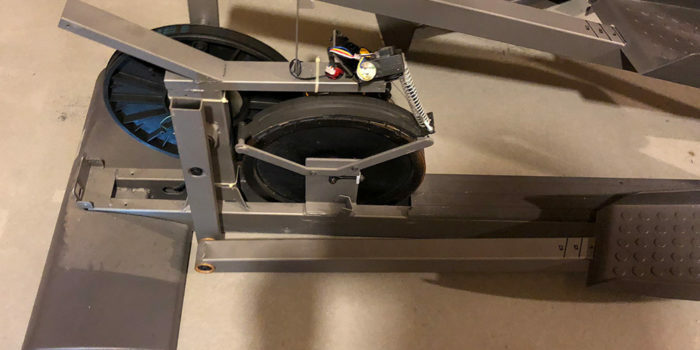 Fitness Machine Technicians’ Omaha location is run by Jim and Judy Slisik and services the eastern Nebraska area including towns like Omaha, Gretna and Columbus.